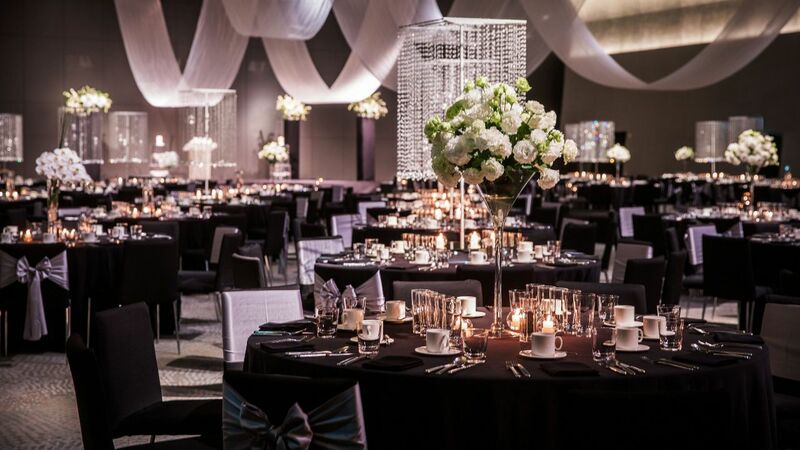 Grand Hyatt Incheon is the perfect setting for wedding celebrations. The technologically advanced Grand Ballroom in the West Tower along with the various event venues in the East Tower, offer an extensive range of options that are perfect for everything from small boutique events to grand weddings. 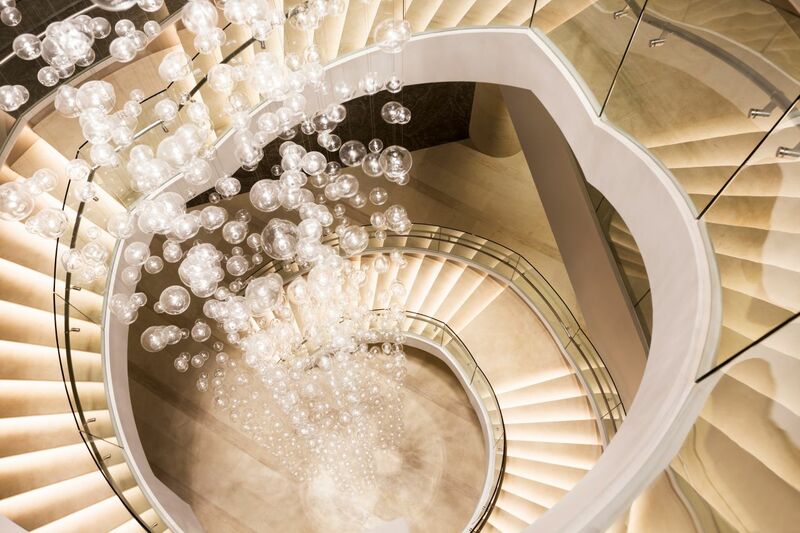 With its unique LED ceiling lights, the Grand Ballroom provides an atmosphere of modernity. With its elegant handmade chandeliers, the ballroom offers a unique sensibility featuring crystals and stylish floral decorations. 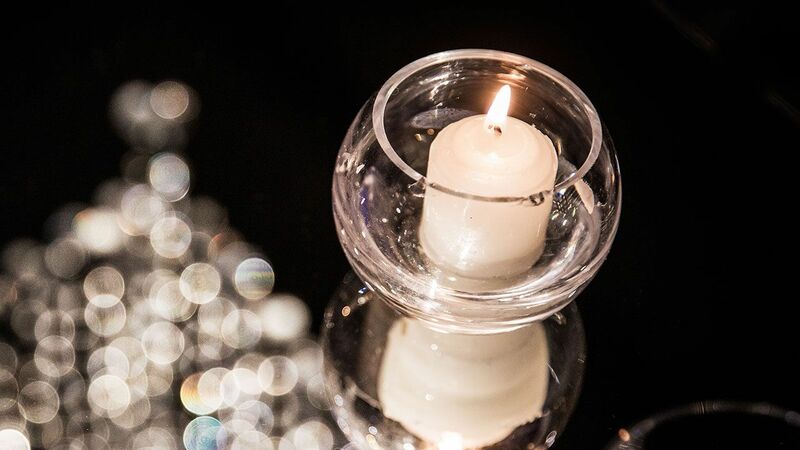 Our dedicated wedding specialists are on-hand from the first day of planning to the big day itself (and beyond) to ensure that your wedding is unique, flawless and highly memorable. 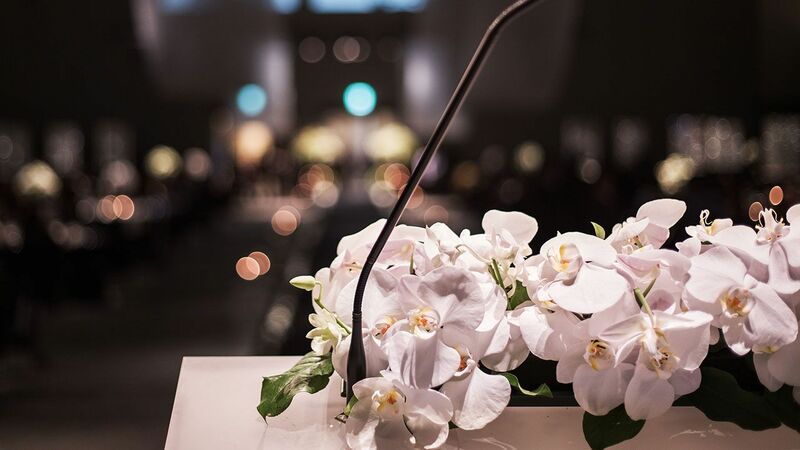 Grand Hyatt Incheon offers exquisite wedding settings and backdrops to create an exceptional wedding album, ensuring that you begin your new life together in grand style. After the last guest has left and the wedding nerves have dissolved, your private celebrations can begin. This is one of the times in your life when you will want to indulge yourself completely. 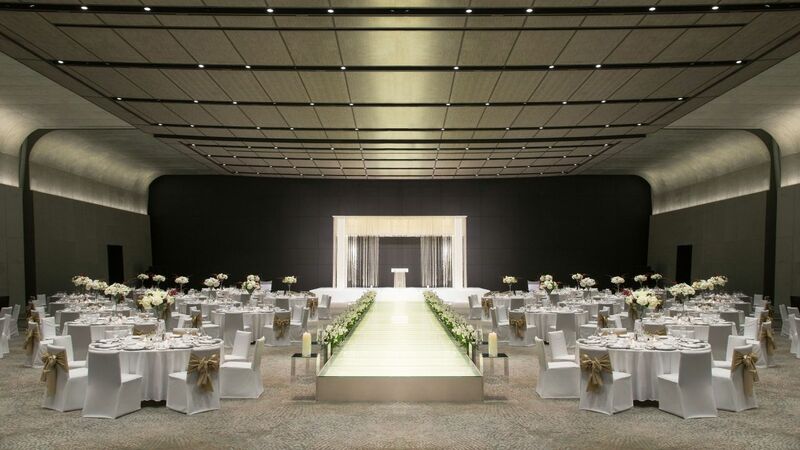 Grand Hyatt Incheon is a renowned honeymoon venue that welcomes thousands of newlyweds after their big day. Renowned for its excellent cuisine, Grand Hyatt Incheon provides an extensive selection of menus. Our dedicated events department will be more than happy to assist you in creating an exceptional menu for you and your guests. Create the perfect atmosphere with the creativity and quality of our floral team. 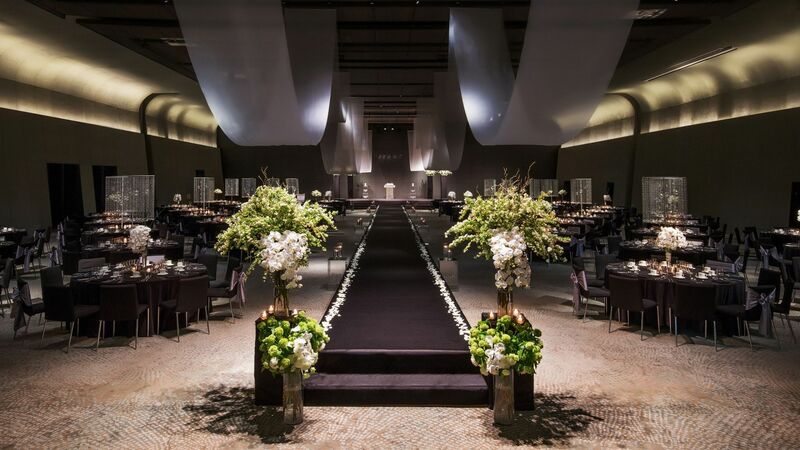 They will help you to choose the right decoration for any Grand Hyatt Incheon wedding venue. 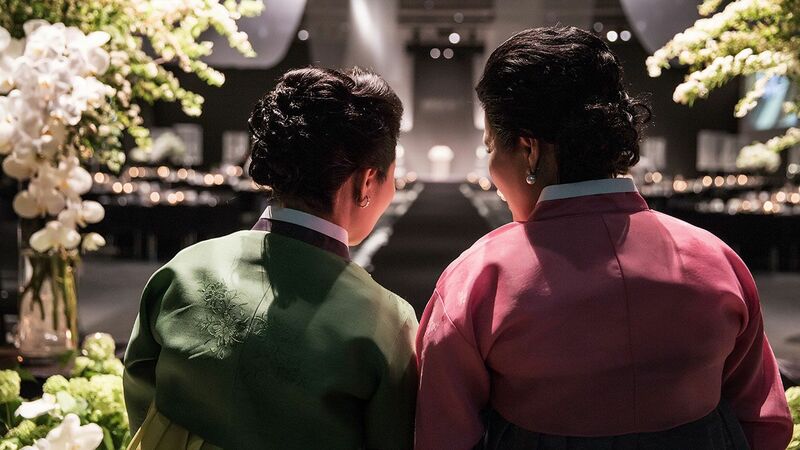 Renowned for its amazing cuisine, Grand Hyatt Incheon provides an extensive selection of menus. An individually tailored menu is developed for your special day. Choose from a wide range of dishes featuring local and global cuisines, or design your own menu in consultation with our chef. The hotel offers buffet-style arrangements as well as menus with courses. 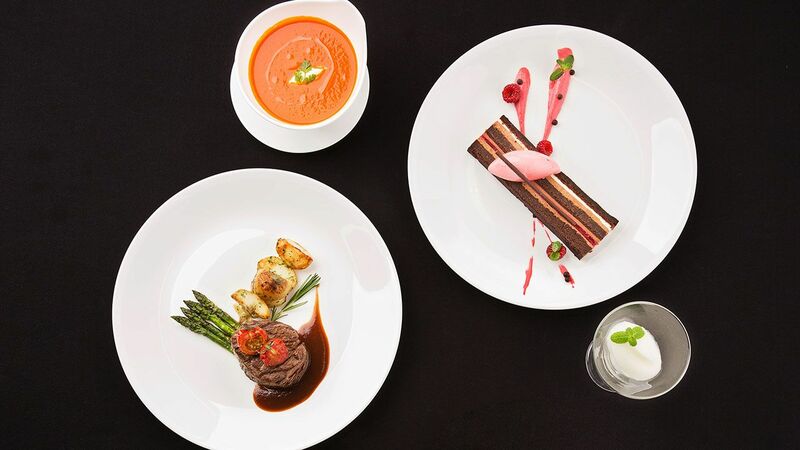 Whichever you choose, your guests are sure to enjoy a truly indulgent dining experience.